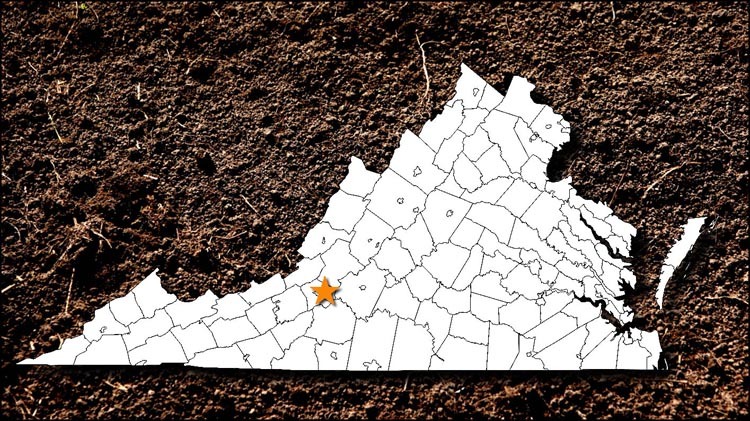 Archeology in Virginia’s western region. Email: For information on meeting dates, etc., contact us and be sure to mention this Chapter name. Projects: Laboratory projects for cleaning and processing existing collections. Field projects are not scheduled at this time.